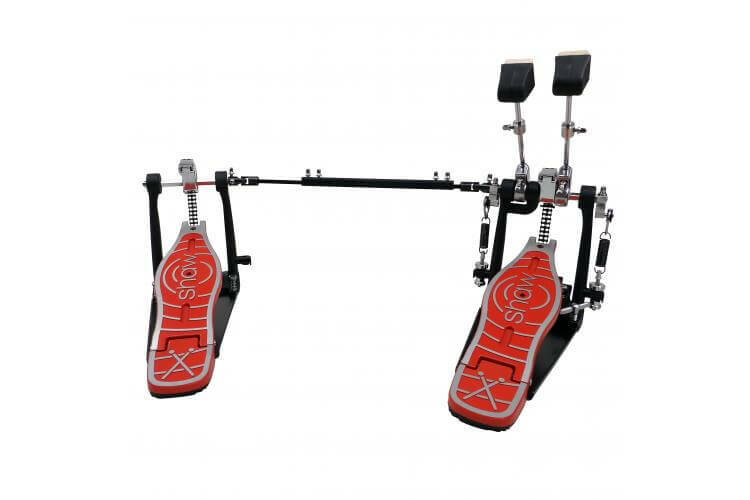 What we say: The K-Class double pedals offer great feel and solidity for a great price. 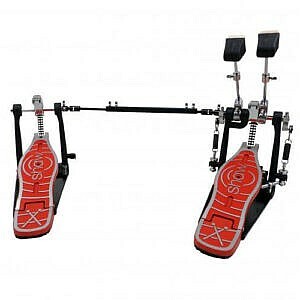 The bright red footplates are a nice touch too! 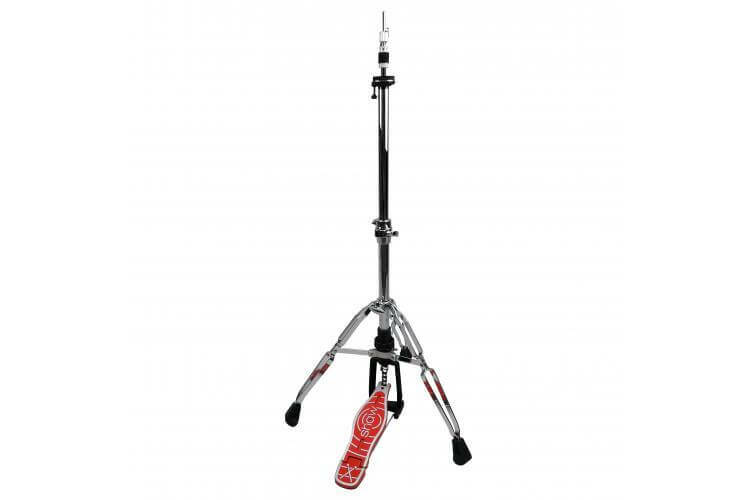 What we say: The K-Class Tom stand is another solid piece of hardware from Shaw that could easily deal with even the heaviest of toms. 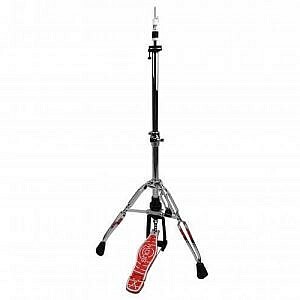 What we say: The K-Class Hi-Hat stand is a really solid bit of kit with great adjustability and a nice pedal feel. 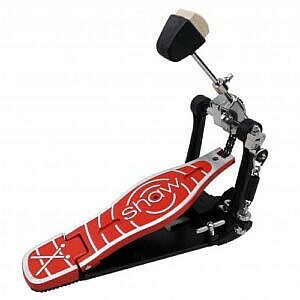 What we say: The K-Class Single Pedals offer great feel and solidity for a great price. 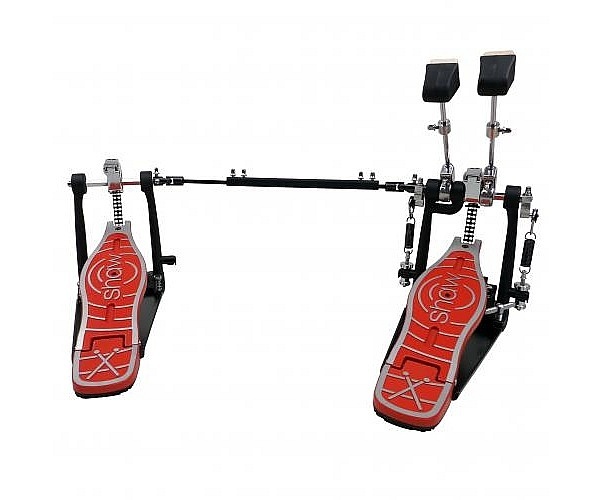 The bright red footplates are a nice touch too! 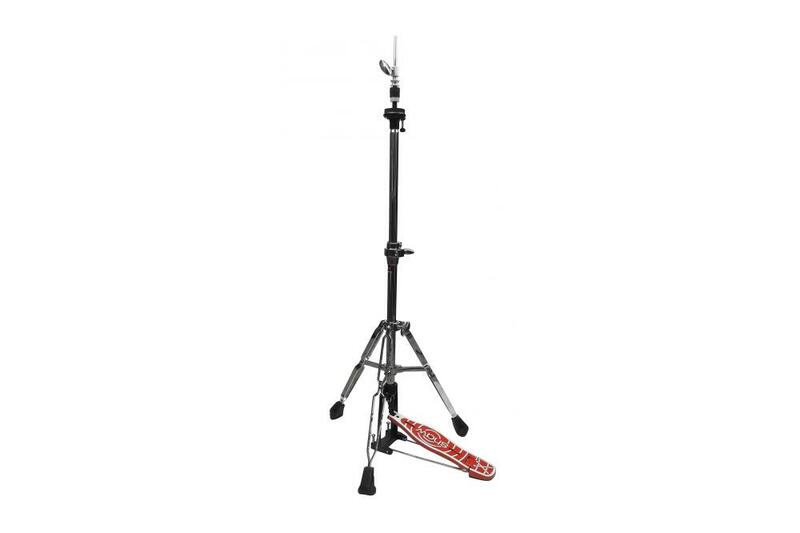 What we say: The K-Class snare stand from Shaw features a fantastic mini-boom arm which allows for great positioning options when used with either snares or for toms. 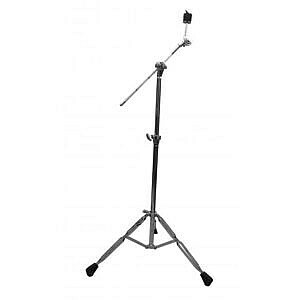 What we say: The Shaw M-Class Boom stand a Robust 2 section stand with disappearing boom. 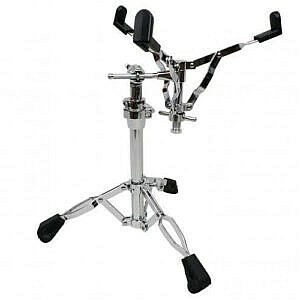 Double braced legs fitted with ergonomically designed rubber feet, giving excellent grip at all angles of stand placement. 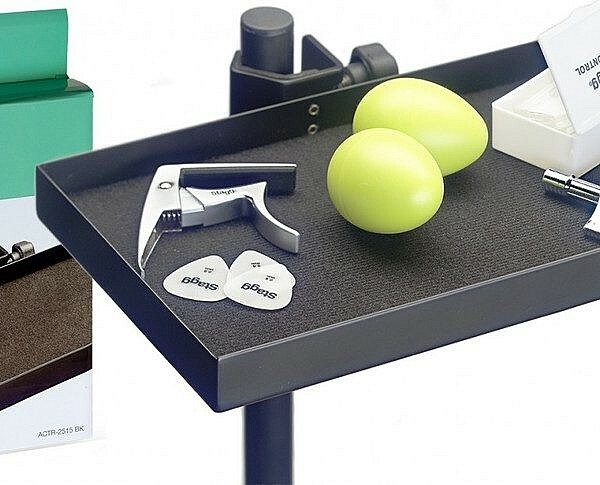 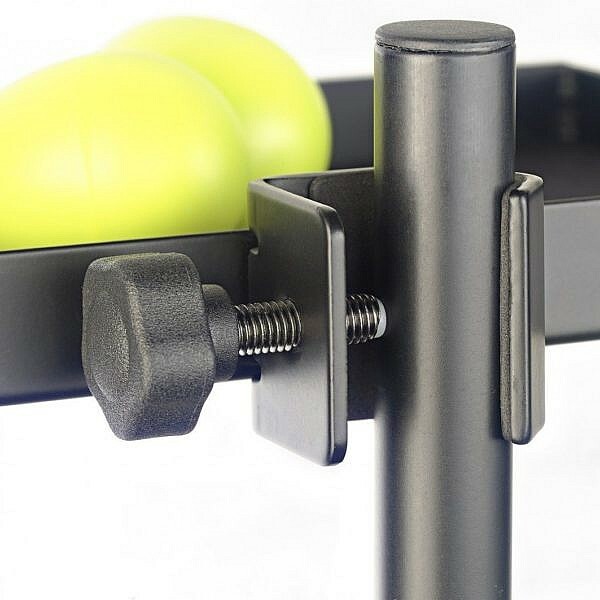 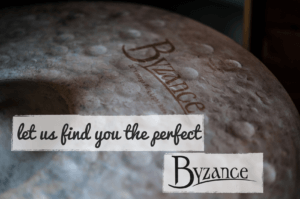 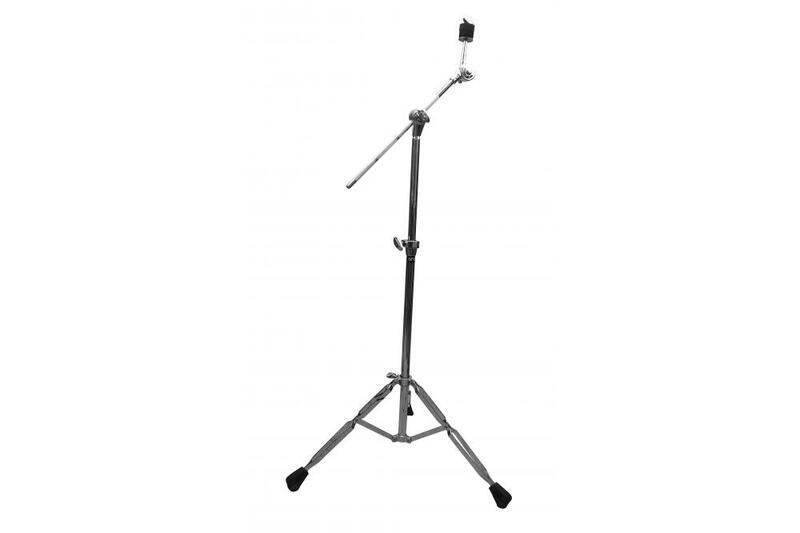 Knurled, anti-slip boom arm with universal adjustment and cymbal tilter. 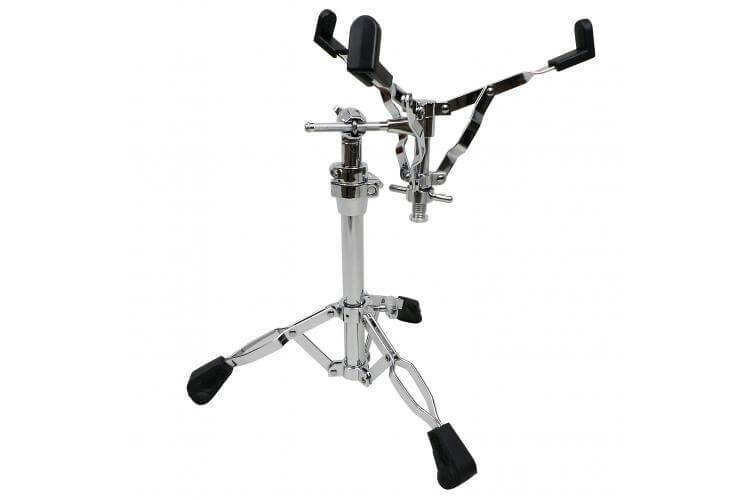 Supplied with custom Cympad™ Optimiser Series black washers and heavy duty wing screws and wing nuts. 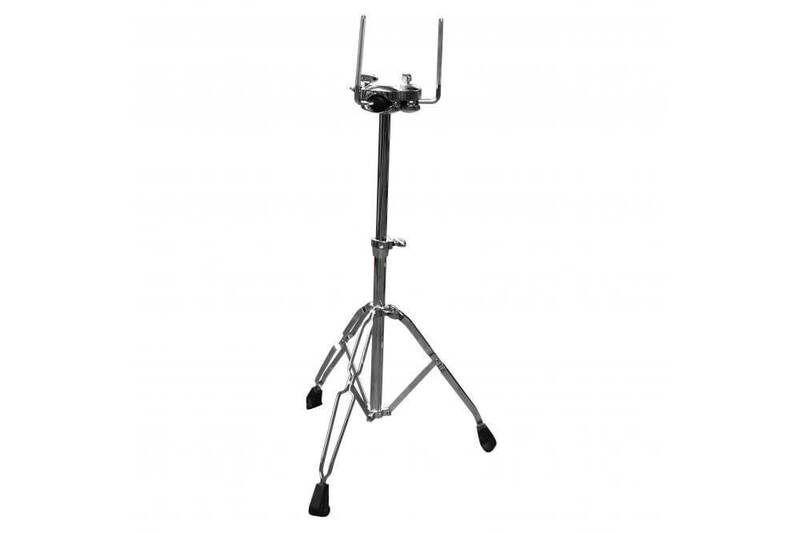 The M-Class hardware is the perfect balance between sturdy and lightweight stands. 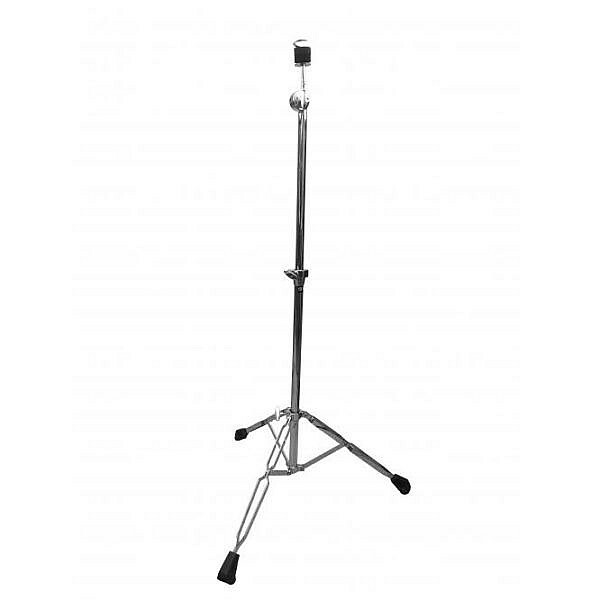 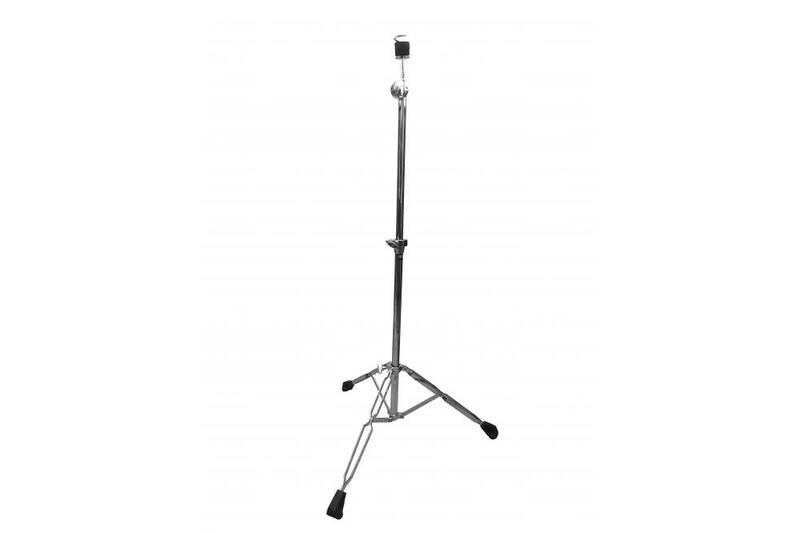 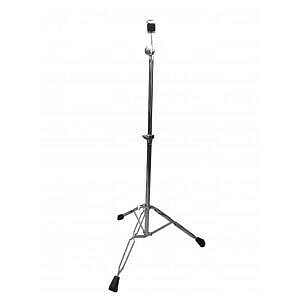 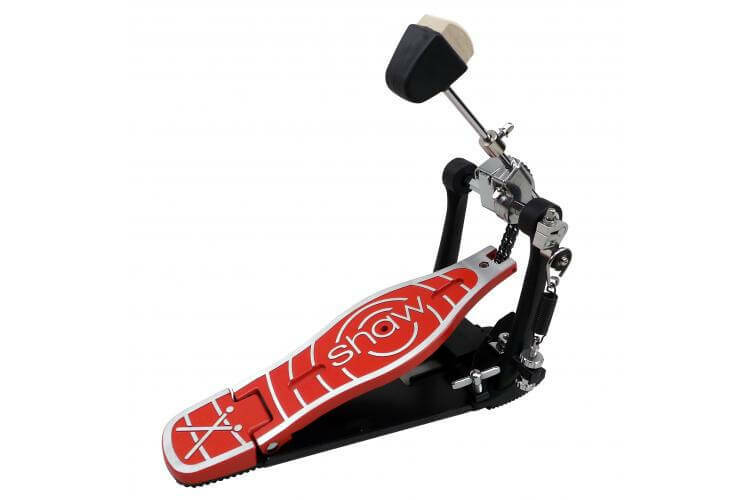 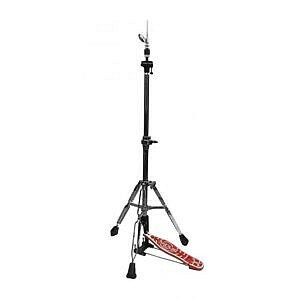 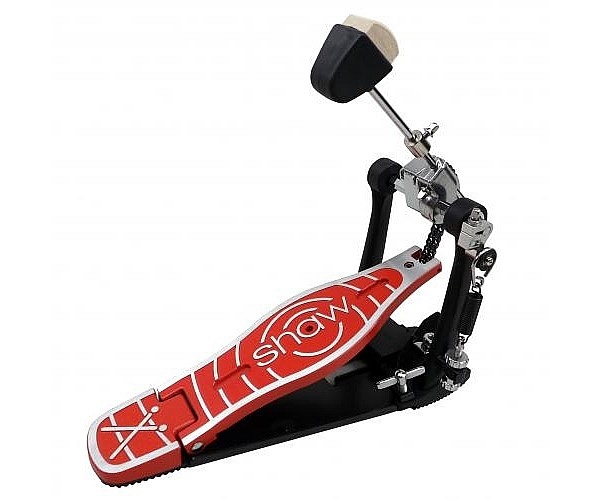 What we say: The Shaw M-Class Hi Hat stand is designed to the same specifications as the M Class boom stand and fitted with a cast footboard from the K Class Hi Hat pedal. 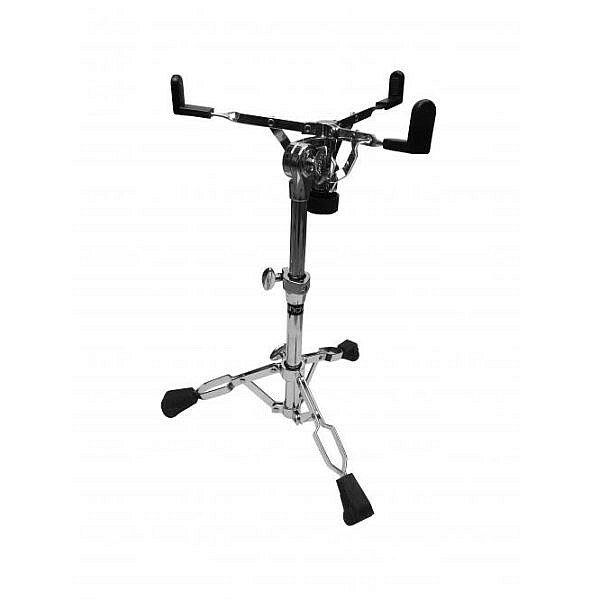 Hi Hat stand features include professional grade drive chain, fully swivel positional, locking footplate and sprung, anti-slip pins. 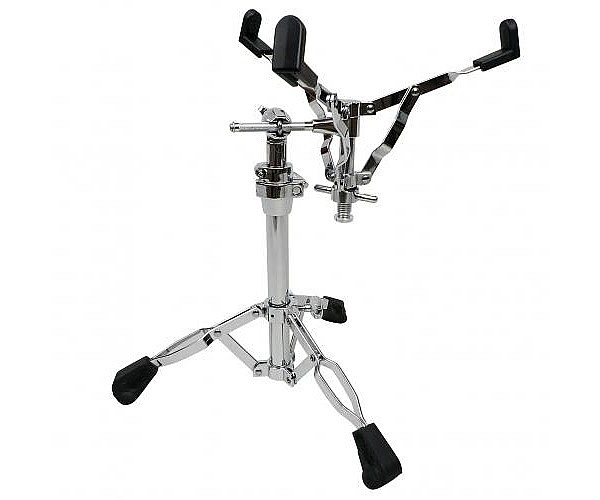 The cymbal clutch is fitted with custom Cympad™ washers. What we say: The Shaw M-Class Snare stand is a standard snare stand. 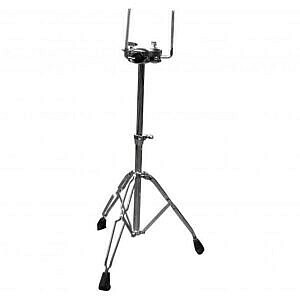 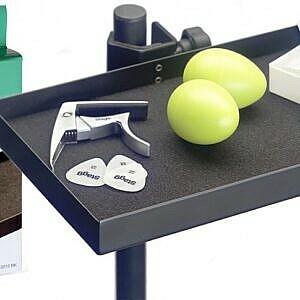 Also can be used as rack tom stand. Again sharing the standard features of construction as the other M Class stands; it features a fully adjustable locking snare basket. 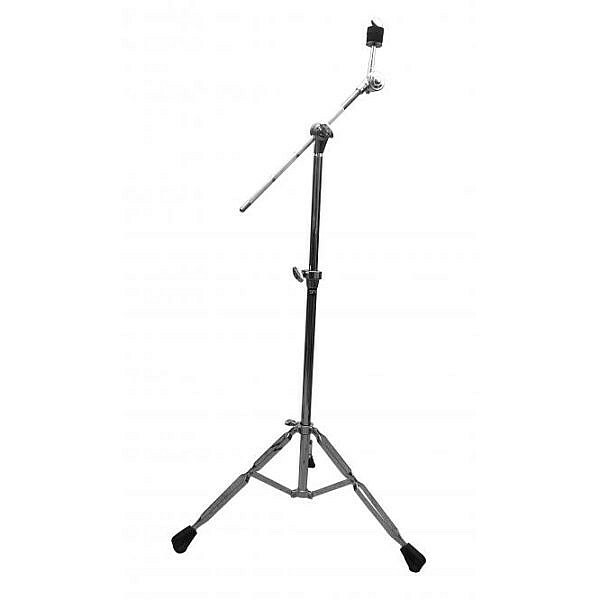 What we say: The Shaw M-Class Straight stand is a robust 2 section stand. Double braced legs fitted with ergonomically designed rubber feet, giving excellent grip at all angles of stand placement. 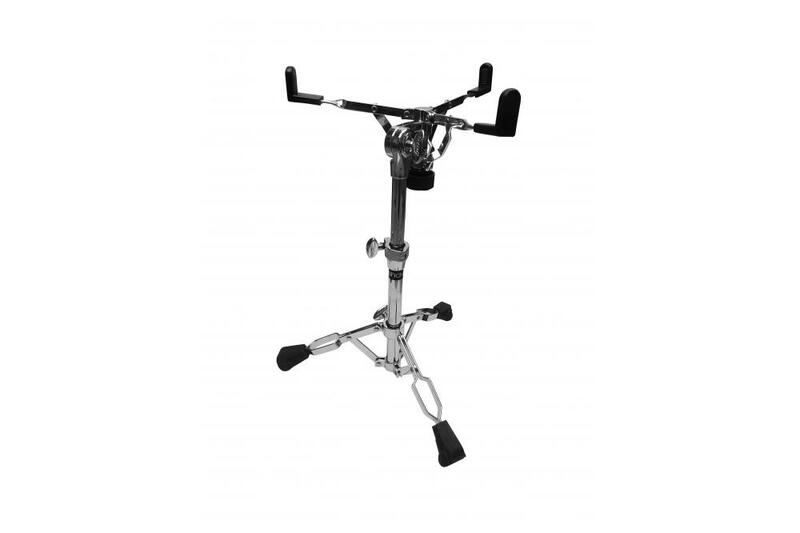 Supplied with custom Cympad™ Optimiser Series black washers and heavy duty wing screws and wing nuts. 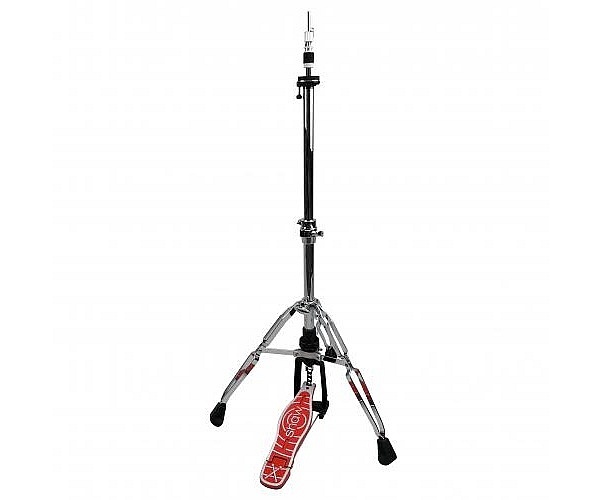 The M-Class hardware is the perfect balance between sturdy and lightweight stands.